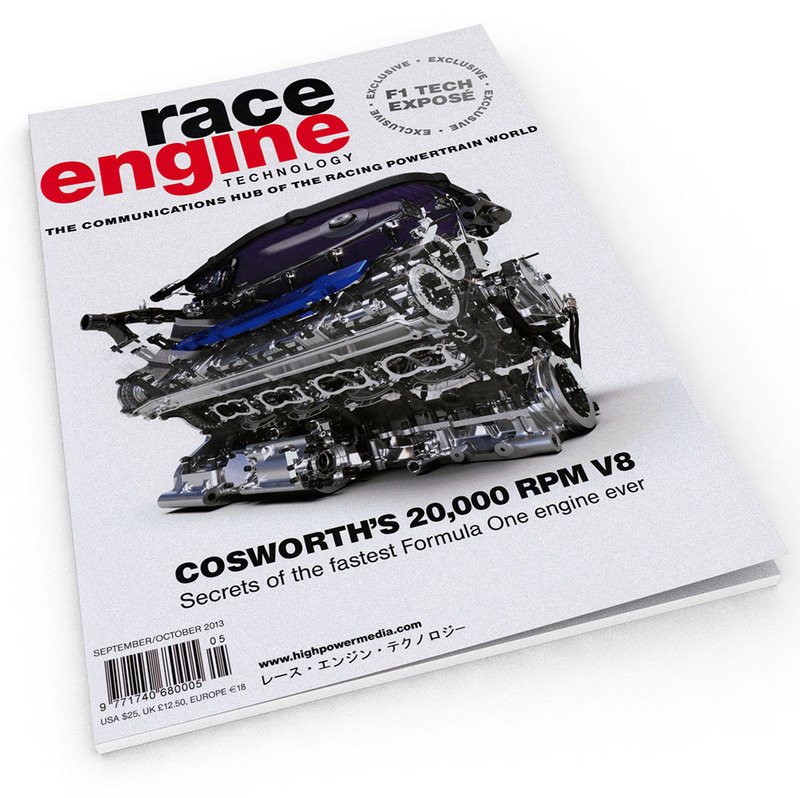 This is one on my most complex Formula 1 engine renders featured on the front cover of issue 173 of Race Engine Technology magazine. The model was imported from CAD data, textured in 3ds Max and rendered using the Mental Ray rendering engine. The magazine feature contains more cool renderings of this particular engine.